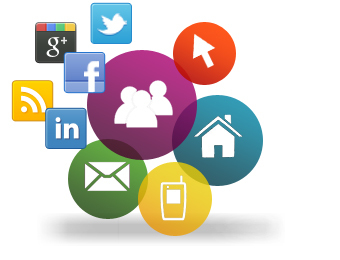 Your products near your customers & distributors!!! 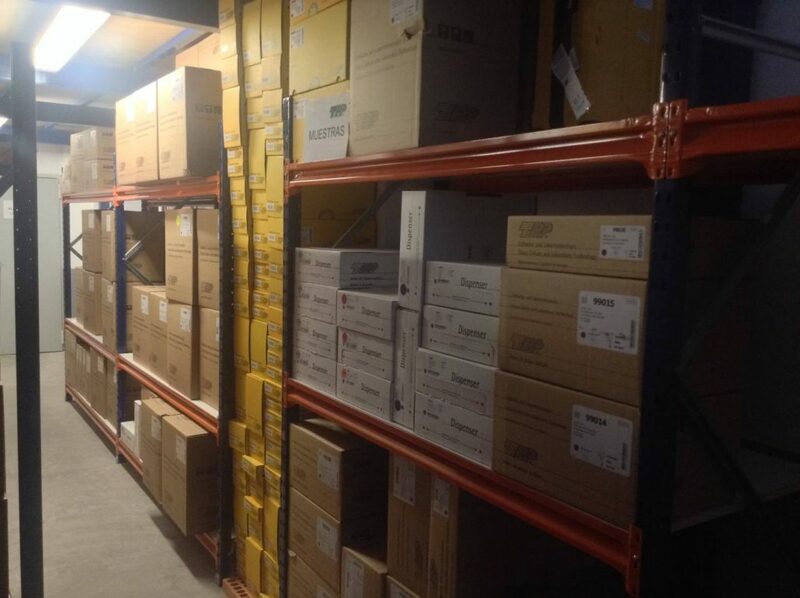 Our second business line is giving the service of warehousing, distribution and logisitics to companies in USA and Asia who want to stablish in Europe. 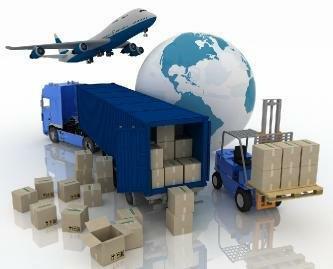 Join us and save on distribution and shipping costs while improving delivery reliability!!! Warehousing & Logistics Do you want to stablish in Europe? Reduce your shipping costs, delivery time and have your distributors promoting your complete catalogue!!! Shipping costs: In 2015, Durviz has reached an agreement with FedEx in which we have reduced the price of package shipment to your customer. Thanks to that agreement, now you or your customer are able to know the exact situation of any shipment using their FedEx tracking number. You can also decide whether to use your agent or Durviz’s in order to send your pallets or packages. Insurance: Your stock can be secure by an insurance for the amount you set. Report: Receive the situation of your inventory, the purchases made by each customer and the total sales per area. in the USA and ASIA. We are actually in the process of obtaining the ISO 13485 Certification. Space: We have 4 warehouse in our building as well as other warehousing spaces in Valencia´s Technological Park. 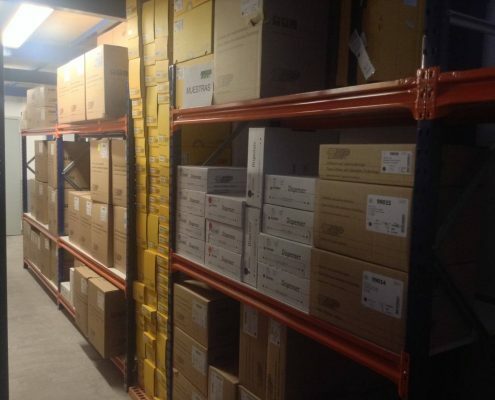 Security: All our installations are controlled by videocameras which allows us to know what is taking place in our warehouse every minute of the day. 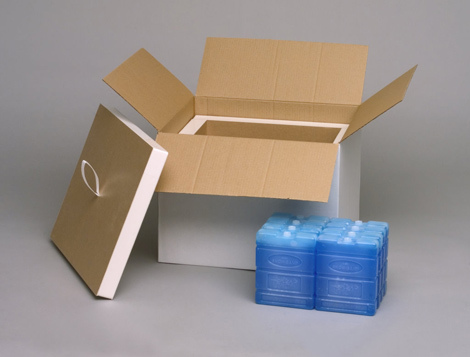 We offer packaging solutions to keep your valuable products and samples at the required temperatures during transport. There are far too many products sold today that have to be assembled before getting to the end user. 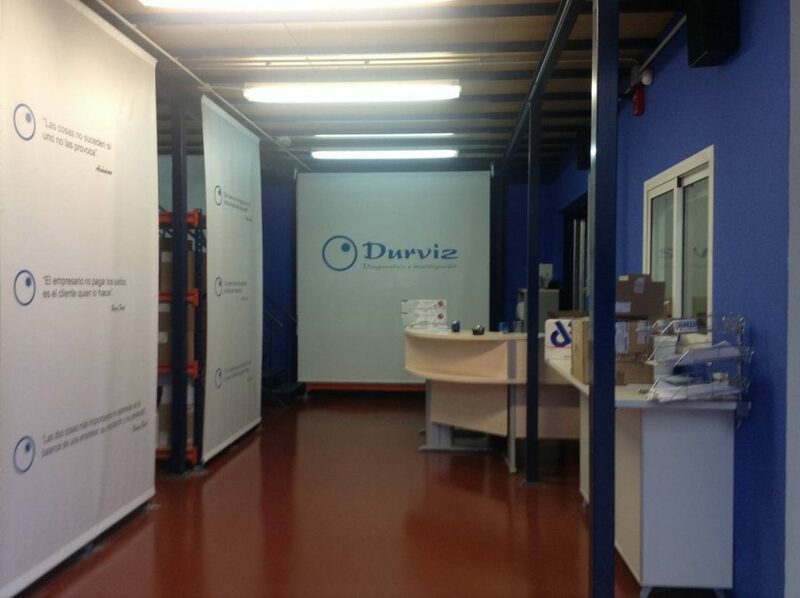 Durviz creates efficiencies in your supply chain that result in decreased time to market. 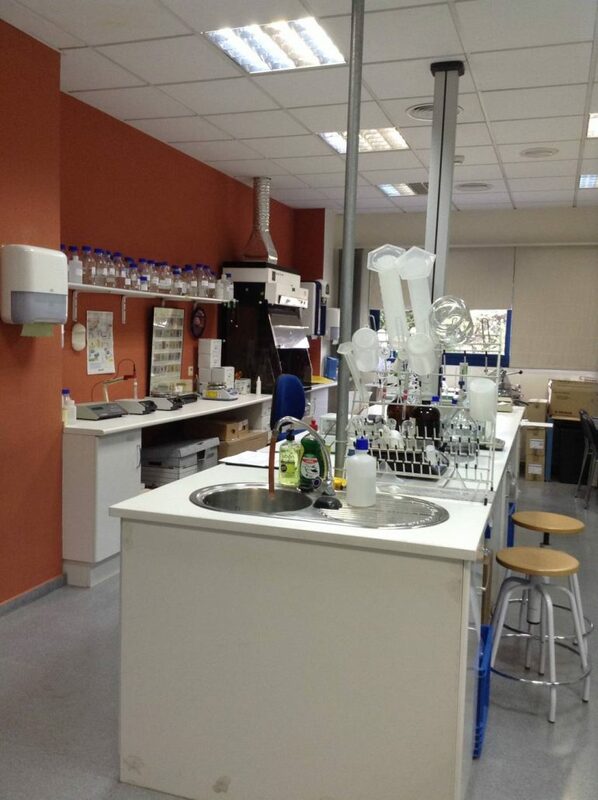 In our Molecular Biology lab we can provide you with the service our customers need according to their capabilities, facilities and requirements. from simply applying a label during, to supplying a fully assembled product. Do you need a place for your meetings and distributors trainings? Our installations are ready for you to organize your european distributors meetings. Our marketing department is at your disposal to support you with the creation of promotional and technical material, newsletters …. 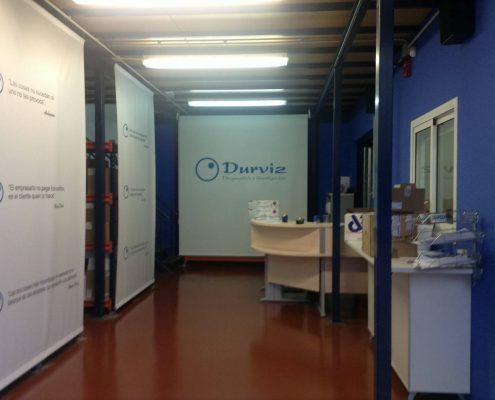 We provide technical support to your distributors in Europe. Certified and qualified technical service to support you customers in Europe. 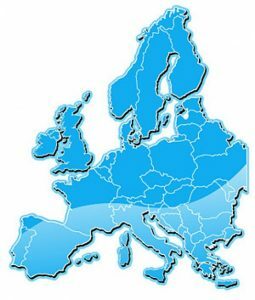 Thanks to the companies we collaborate with, we are present all over Europe and we can introduce your products to potential customers within the EU area. 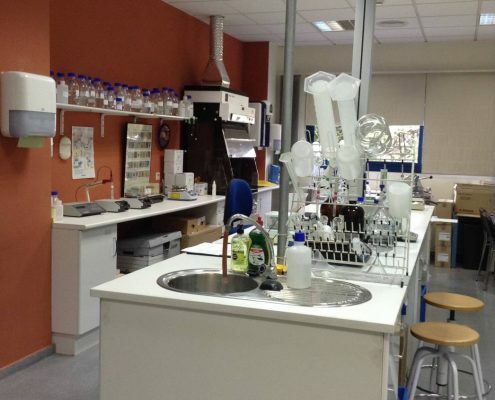 -USA- NEPTUNE Molecular Biology products: Pipette filter tips, robotic tips, reagents reservoirs, PCR tubes. 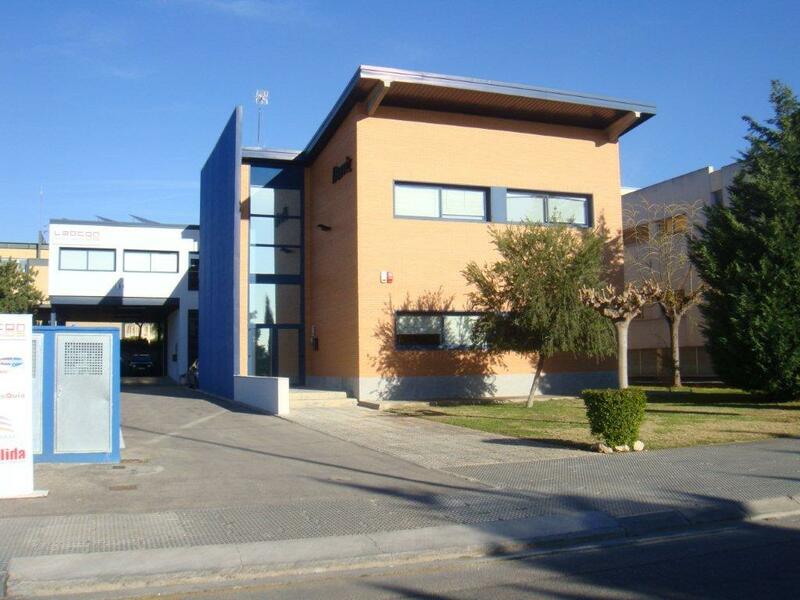 -USA- Systems for maintenance of the Tª, cell cryopreservation and transport. -USA- Systems for transport at controlled Tª. 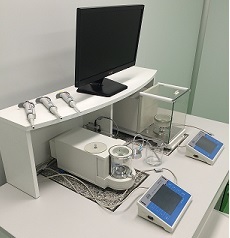 System for cells thawing. -USA- Reagents and stains for use in Bacteriology, Hematology and Parasitology. © Copyright - Durviz - 2016 - Web Design by B2B activa.